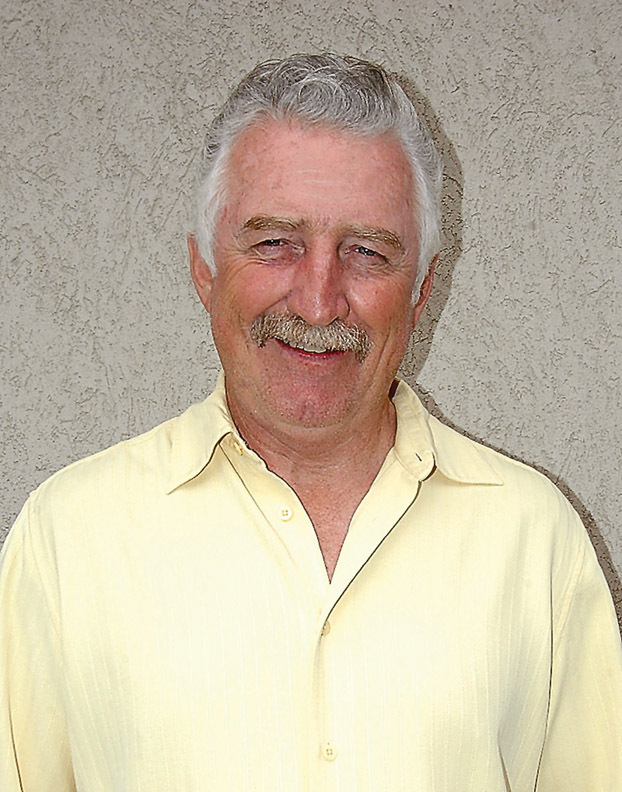 CRAIG­ ­— Tom Mathers has served three terms on the Moffat County Board of County Commissioners, and he just announced his bid for a fourth. In a statement given to the Craig Press, Mathers announced he’s running to represent the county’s 3rd District, the seat currently held by Commissioner Frank Moe. Mathers served a term as county commissioner between 1988 and 1991 and two terms from 2008 to 2015. Colorado law states that, if terms are longer than two years, a local elected official cannot serve more than two consecutive terms. Moffat County voters rejected measures that would have removed commissioner’s term limits in 1996 and 2013. Mather’s is a Moffat County native. He co-owns and manages Mathers’ Bar with his brother. He also farms and ranches on the same Moffat County property his grandparents homesteaded on.